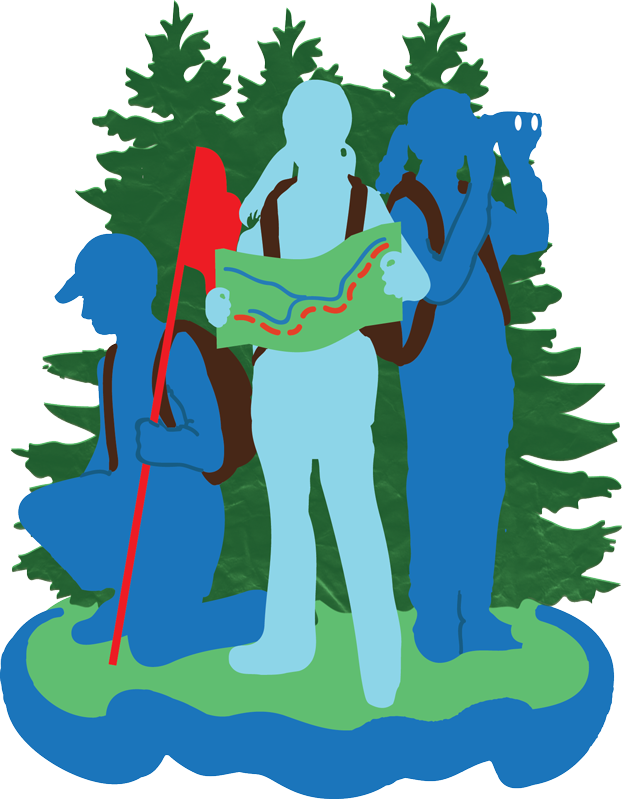 The Youth Watershed Connections’ main goal is to develop the Youth Guide to Deckers Creek as the first youth-led, online, watershed guide connected to our interactive map. The Youth Watershed Connections project is an initiative of the Friends of Deckers Creek Youth Advisory Board (YAB), a group of youth aged 12-18 whose mission is to clean up the Deckers Creek watershed for conservation, preservation, and recreation through youth-led projects and research. The Deckers Creek watershed is 64 square miles, located in Preston and Monongalia Counties. The cities and towns within the watershed are Arthurdale, Reedsville, Masontown and Morgantown and the unincorporated areas of Dellslow, Richard and Brookhaven. The secondary and ongoing goal is to make this guide replicable through online resources and training youth statewide so that any youth group throughout West Virginia can develop their own watershed guide through Youth Watershed Connections.